But he now is as red-haired as he should be, his natural hair color is white, but he always dyes his hair, always. You can tell that I like Zaoll faces all right, but do you know why? They are such a pleasure to paint and mod and play around with! The three of those have a different shape of lips and eyes, and different skintone. 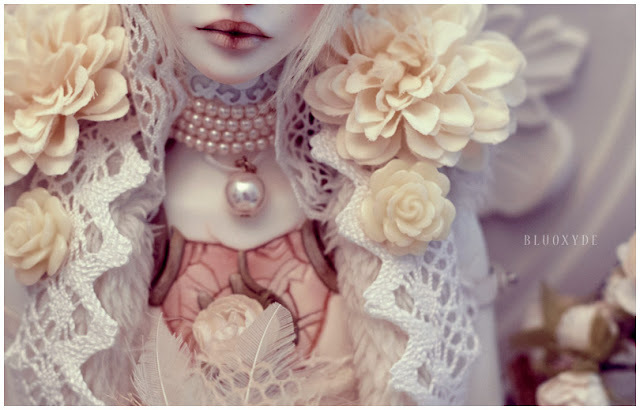 It's small and crappy, but I finally have a picture of my BJD's all together! Ezekiel's painting is finally done, click read more for a whole lot of pictures! 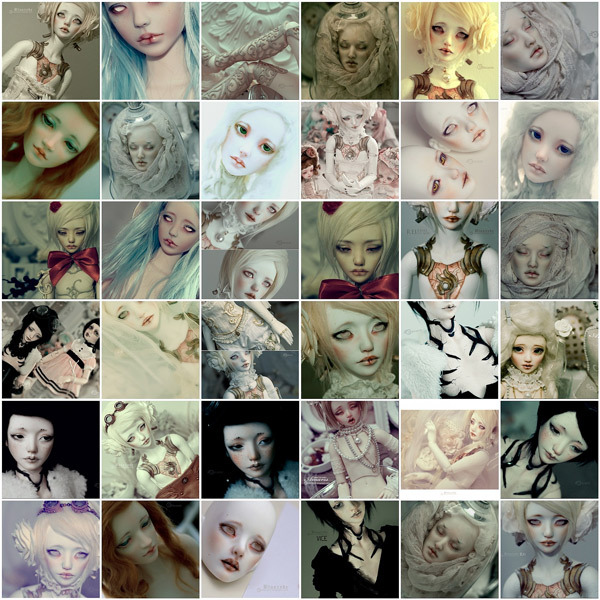 Let's draw a little bottomline : these are my most faved BJD pictures from 2011 (flickr). Last year I mostly worked on Réi's customisation, for he has arrived at the very end of 2010, and had a lot of fun with this doll overall. I payed too little attention to Vice, I'd need to fix that! 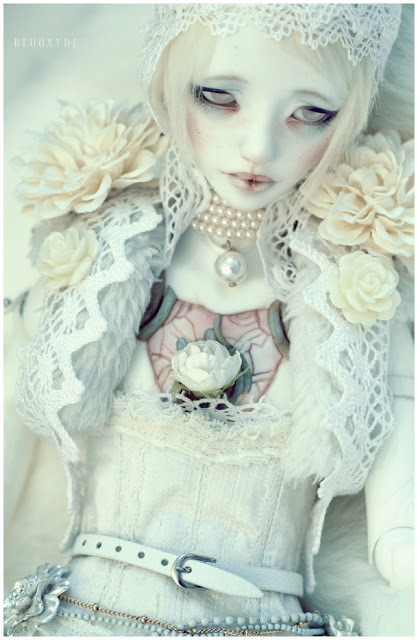 And I also had a chance to play around with some molds that were new to me : MyDolling Heeah, Or-doll Anderl, Switch Milhwa, Zaoll Muse and Ramie. 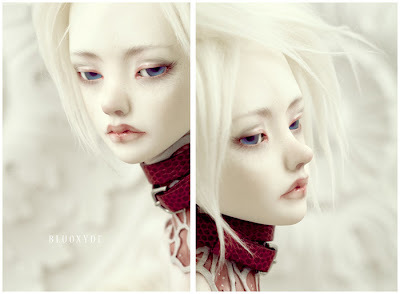 You can also see a couple of pictures of my Unoa boy that I has sold, and miss him a bit now :( And there's a shot of Ezekiel which was the only complete doll that I bought last year.